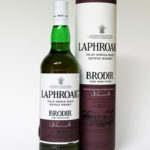 'Brodir' means brother in ancient Norse. 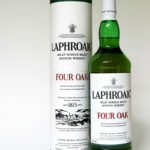 This unique expression has been specially selected from the finest double matured Laphroaig. 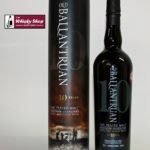 The first maturation is done in ex-bourbon barrels with a second in European oak casks seasoned with Ruby Port. 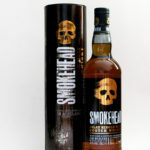 Smokehead Sherry bomb is a limited edition "heavily" peated expression of Smokehead which is a single from an Islay distillery. 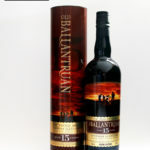 IMD described it as being " boldly blasted by Spanish Oloroso sherry casks. 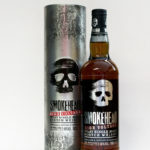 The say the whisky is " a smoky, spicy and sweet malt takes no prisoners. 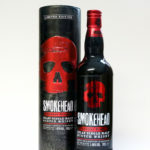 Immense, intense and full of Smokehead boldness and attitude". 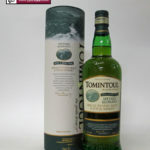 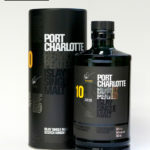 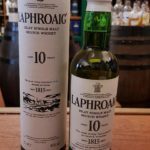 It's a secret which Islay distillery this whisky comes from but it is a heavily peated whisky with a long finish. 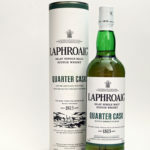 It certainly pulls no Islay punches! 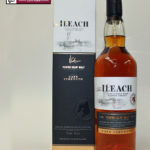 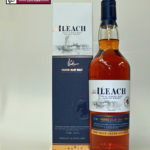 Robustly peaty, with that unmistakable breath of the seashore, The Ileach is 'a true man from Islay'. 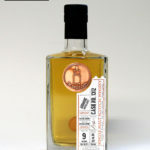 What The WSD thinks: Tinned fruit cocktail, heavy on the pear chunks and made next door to a lit bonfire. 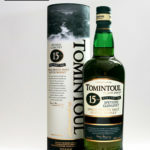 Much sweeter in taste with a velvet toffee cream. 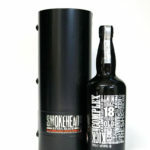 Very well balanced with the smoke returning on the finish.